How did doctors argue in eighteenth-century medical pamphlet wars? How literary, or clinical, is Diderot’s depiction of mad nuns? What is at stake in the account of a cataract operation at the beginning of Jean-Paul’s novel Hesperus? In this pioneering volume, contributors extend current research at the intersection of medicine and literature by examining the overlapping narrative strategies in the writings of both novelists and doctors. how doctors exploited rhetorical techniques in both clinical writing and correspondence with patients. how novelists incorporated medical knowledge into their narratives. how models such as case-histories or narrative poetry were adopted and transformed in both fictional and actual medical writing. 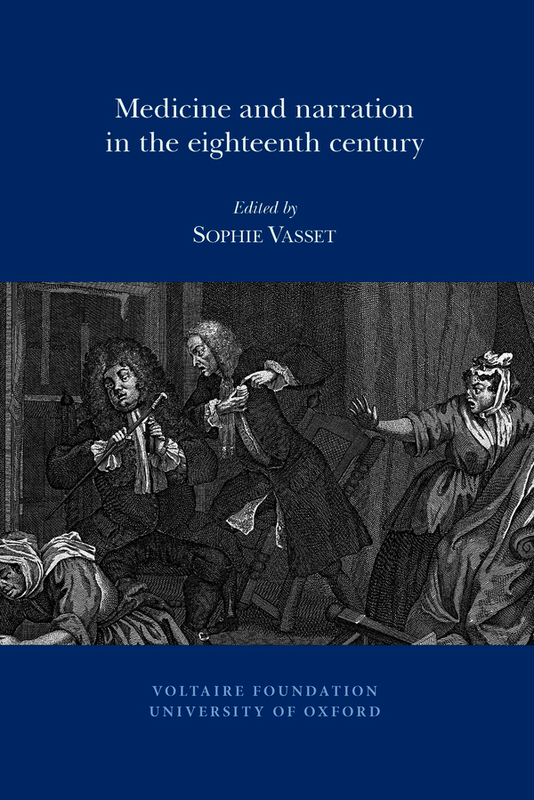 how these narrative strategies shaped the way in which doctors, patients and illnesses were represented and perceived in the eighteenth century.